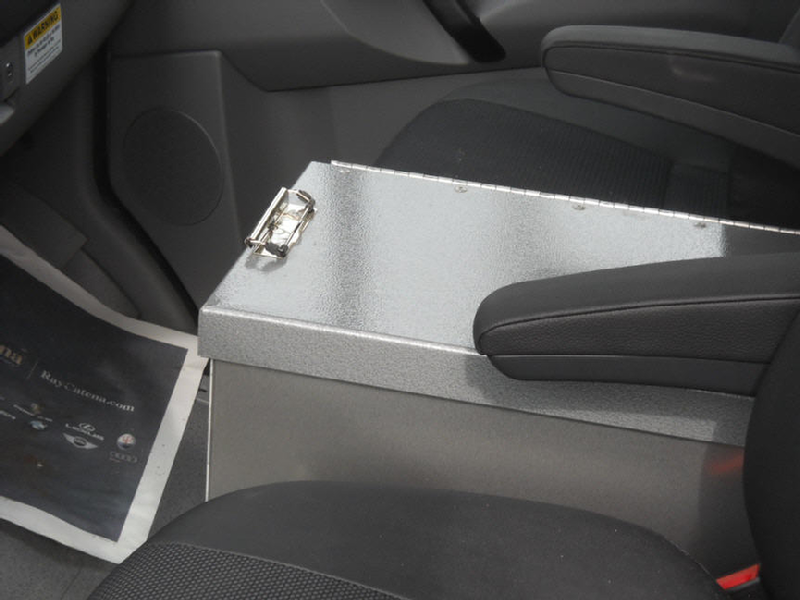 Store you important files in the new Console Box. 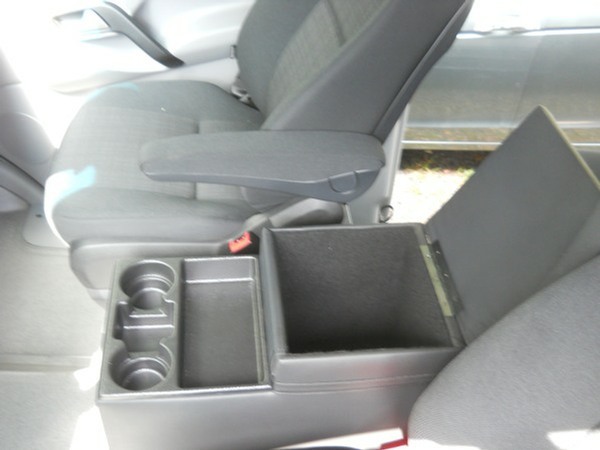 Or use it to lock up your valuables. 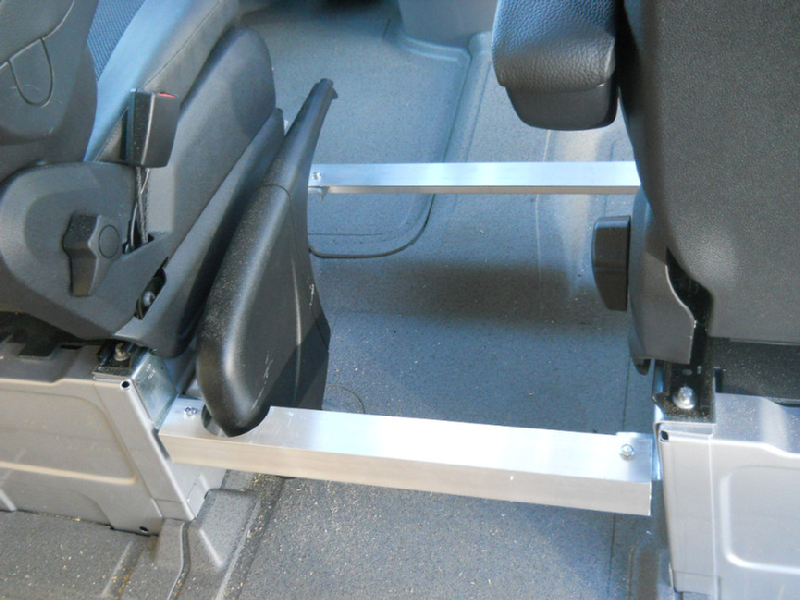 The easily installed bracket kit mounts to the seat bases in minutes. You get the console box, and the bracket kit for your 07-2019 Sprinter. 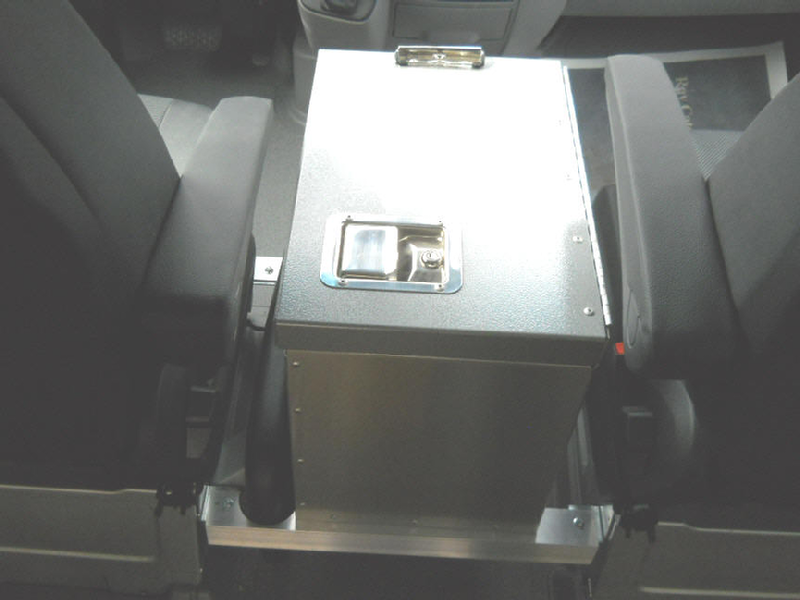 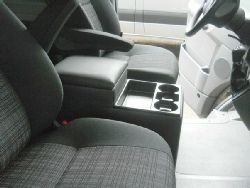 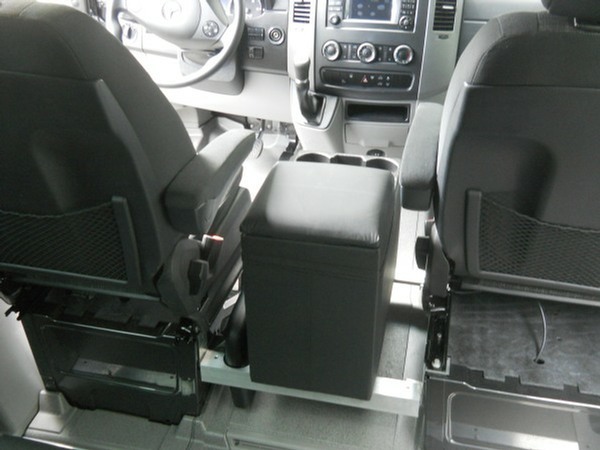 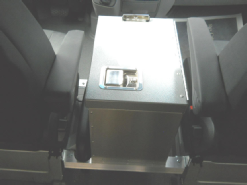 Please Specify if your Sprinter has air-ride seat bases or swivel seat bases when ordering.